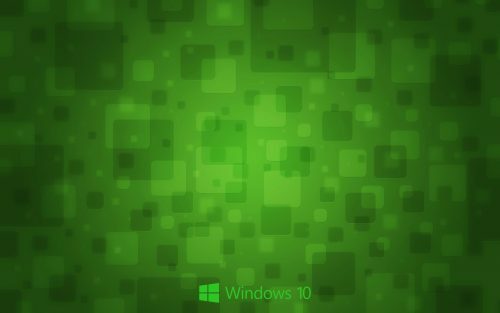 Green is another favorite color for designing a Windows 10 wallpaper. 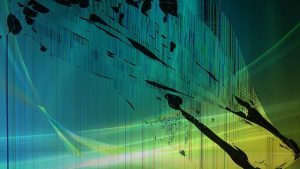 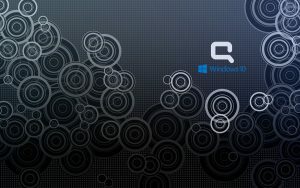 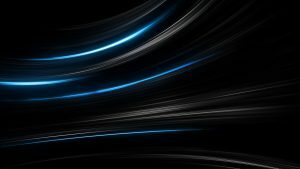 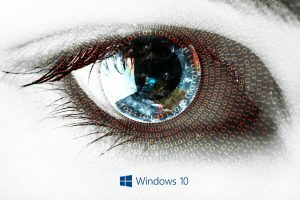 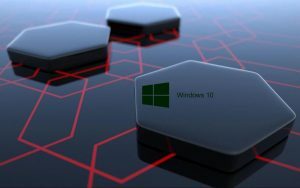 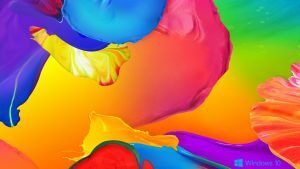 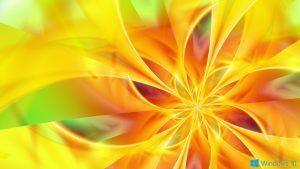 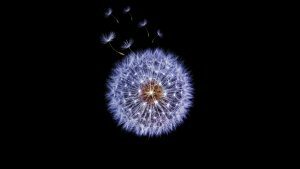 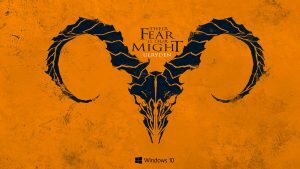 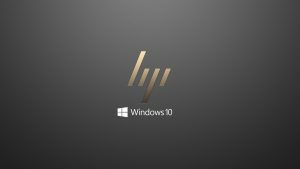 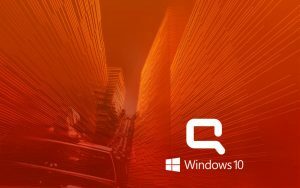 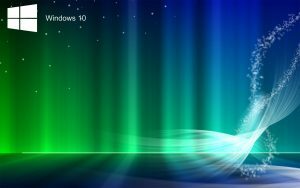 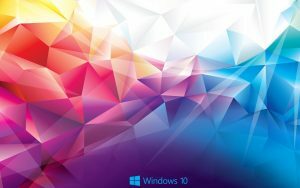 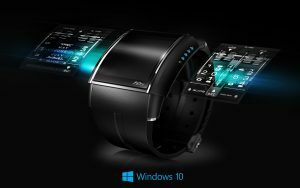 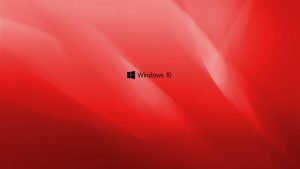 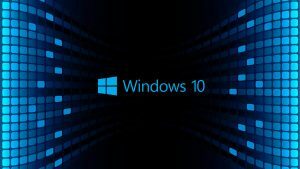 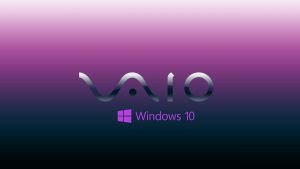 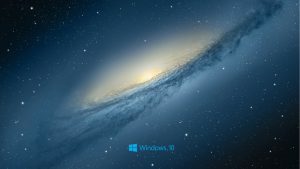 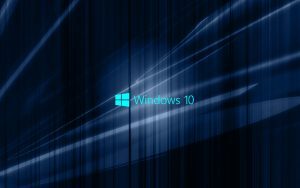 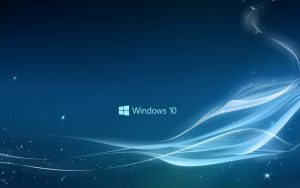 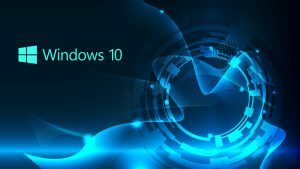 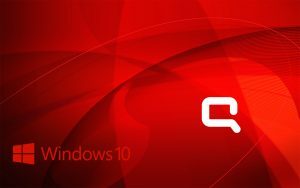 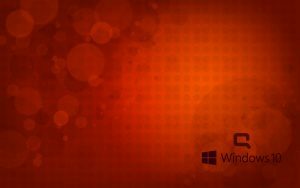 This wallpaper shows you an alternative design for Windows 10 with artistic design. 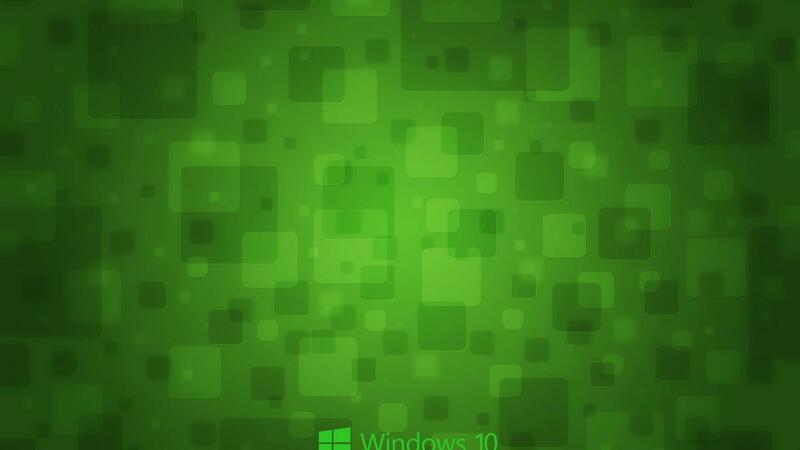 It’s featured with abstract green squares with various size and brightness. 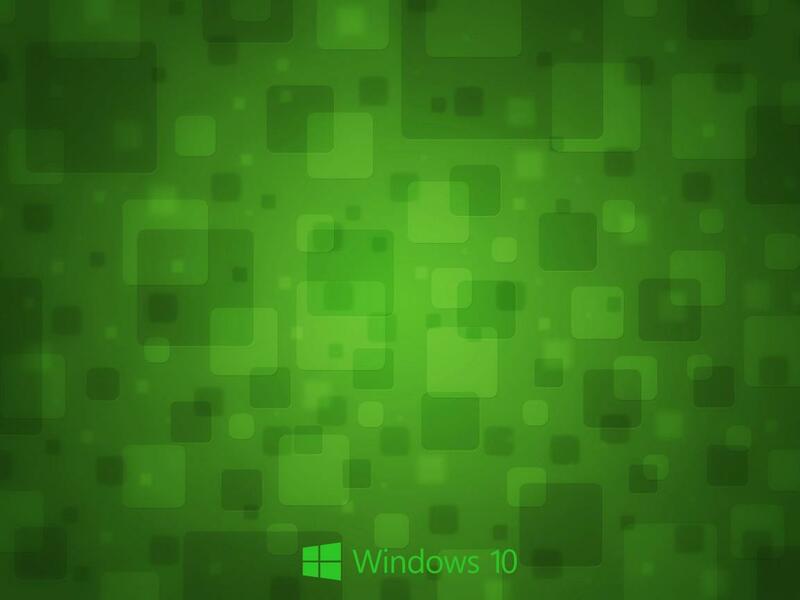 There is also a green colored Windows 10 new logo. 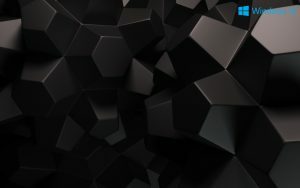 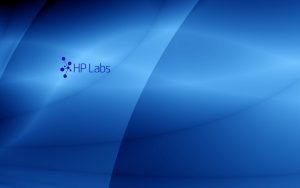 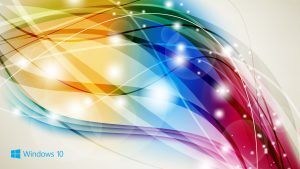 This wallpaper also configured in high resolution with 2560×1600 pixels resolution. 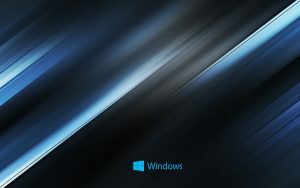 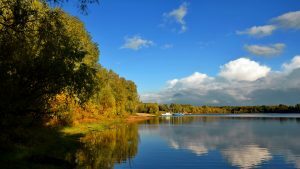 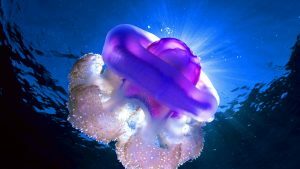 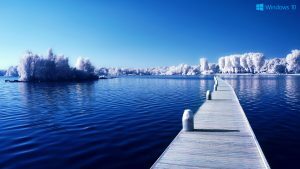 I use this picture as one of best selection of 40 Windows 10 wallpapers. Feel free to collect another wallpapers with various style and theme by visiting the gallery below.